Councillor Jeanette Stilts was appointed the town’s 209th Mayor at Maldon Town Council’s Annual Meeting on 14th May 2018. 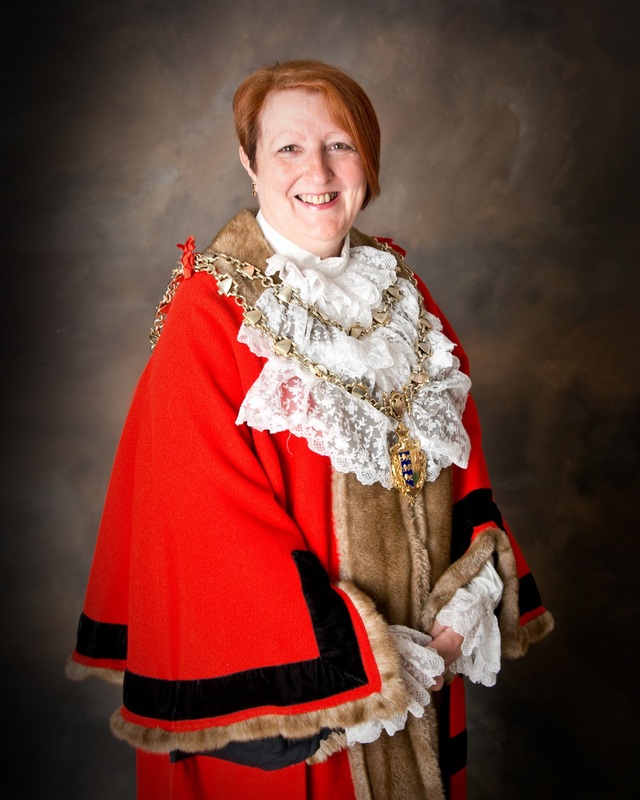 She said: “It is a great honour to be made the fifth ever female Mayor in Maldon’s history and only the third female Town Mayor of Maldon. For the first time in its history, Maldon has a female Town Mayor and Deputy Town Mayor. I have lived in Maldon for 26 years it is a wonderful town to live in with old and new traditions. I have been involved with helping charities in the town and will continue to support the community throughout this year. I am involved with the Vintage Christmas Fayre and was one of the founding members of the group of councillors who have seen this wonderful event grow since it started and I am looking forward to its continuing success. Maldon is a great town to live and work in and has a strong community feel where people help each other and I would like to see it stay like this”.